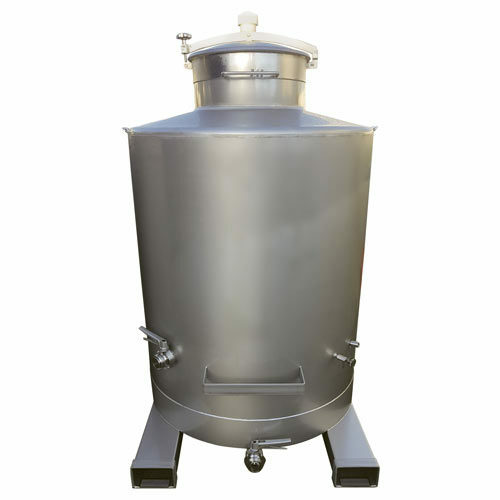 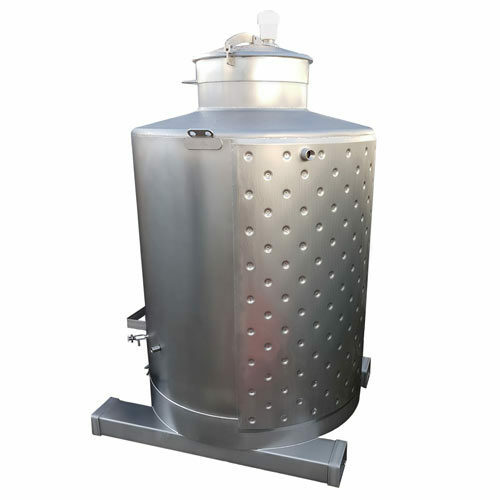 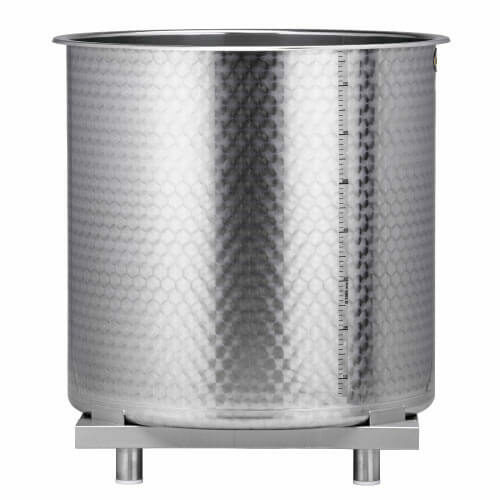 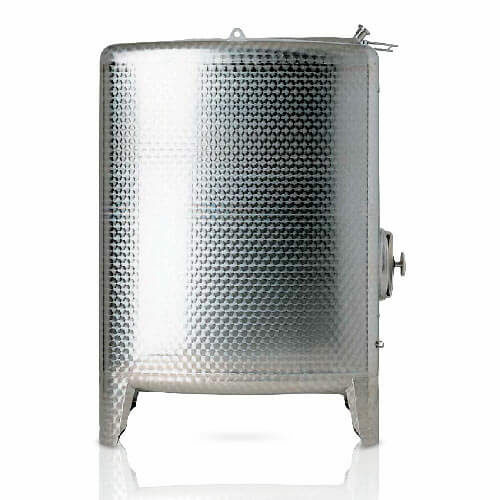 Kauri is proud to present our line of premium quality stainless steel tanks. 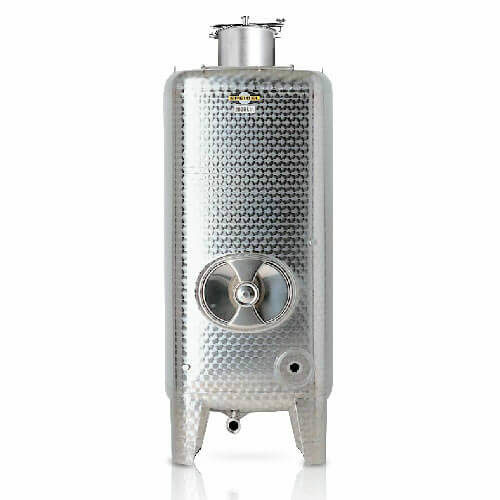 Built in Germany by Speidel, the world-class traditions of German engineering and craftsmanship come together to present the very best quality available in stainless steel wine storage. 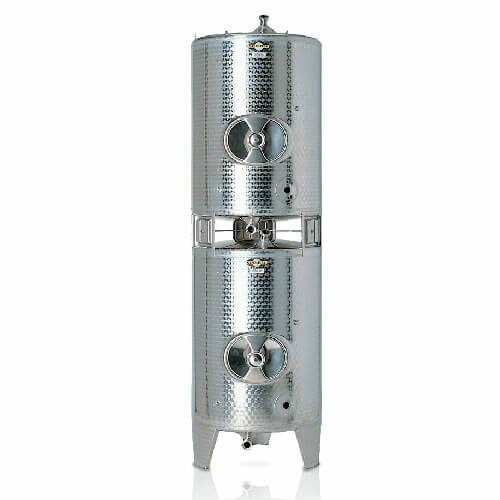 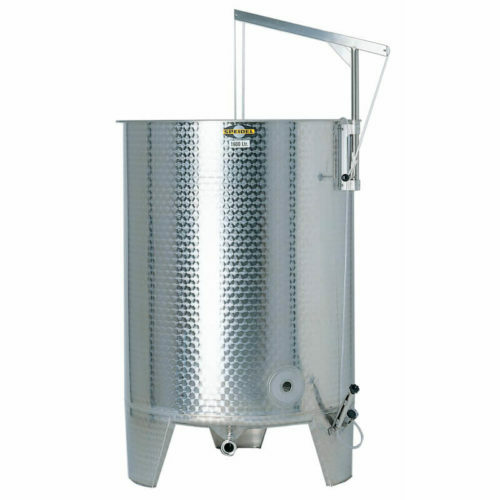 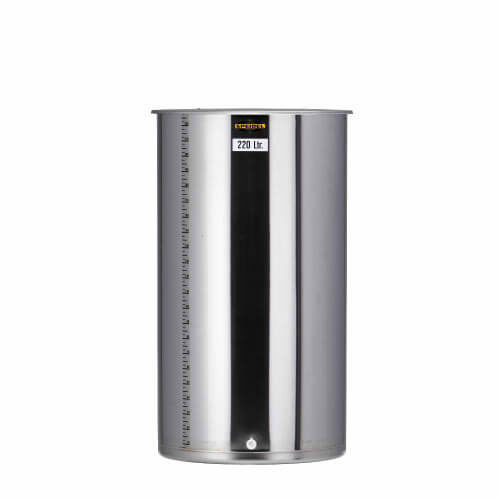 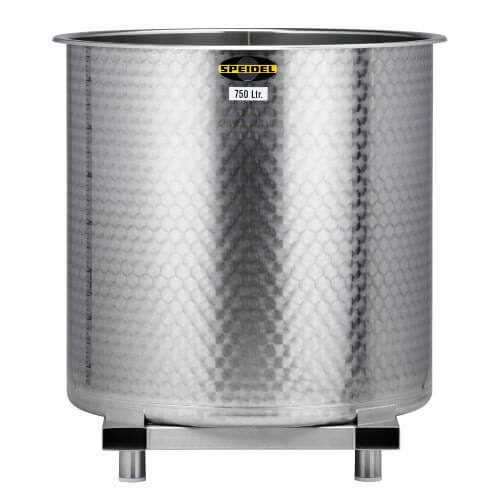 Everyone who purchases Speidel tanks rave about the quality and attention to detail, and not just on the interior, Speidel’s world class finish reflects their concept for quality and any visitor to your wine cellar will be impressed by the visible quality of Speidel Stainless Steel Tanks. 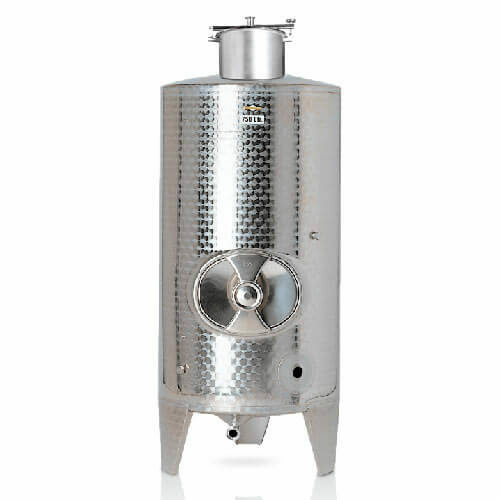 How do they compare to Italian tanks…. 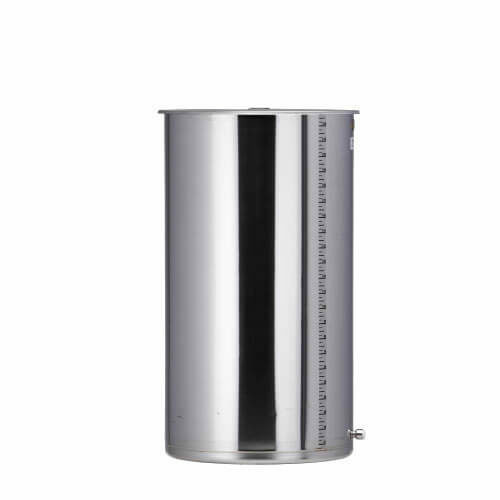 Favourably! 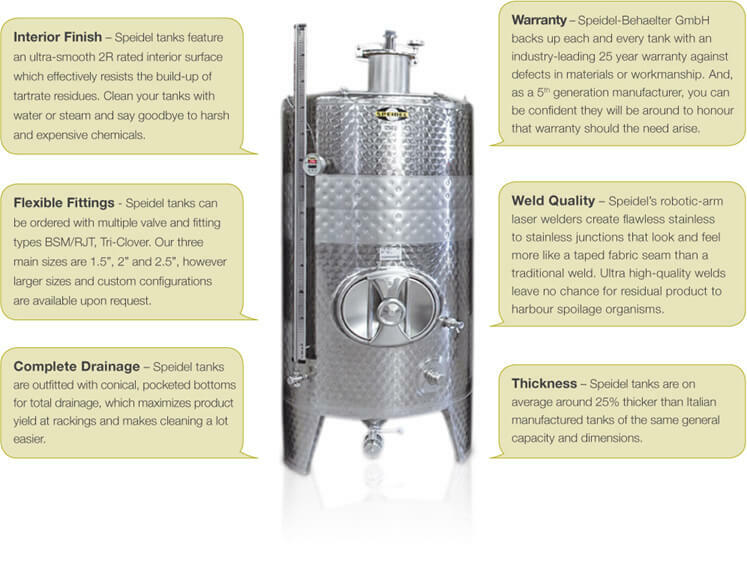 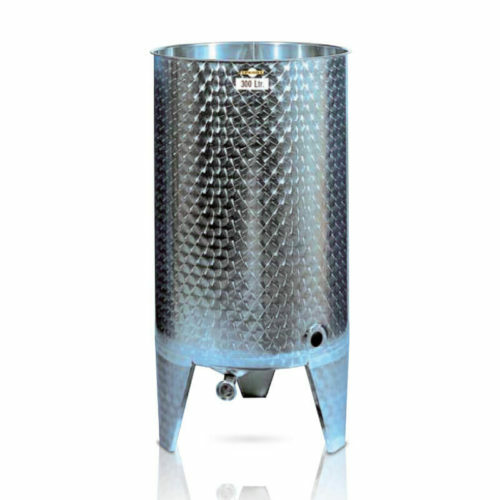 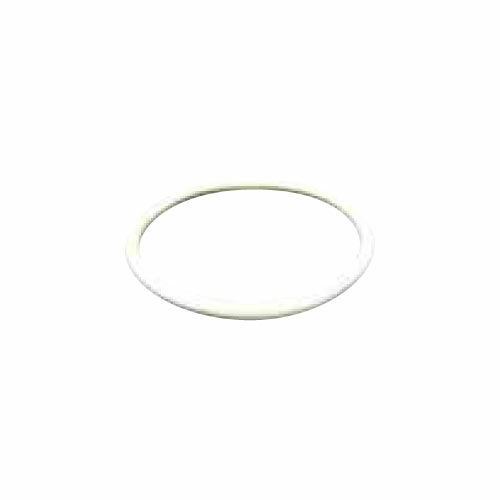 The quality is vastly superior and the price is surprisingly competitive, Speidel tanks are thicker and the finish is better, their welds are second to none.